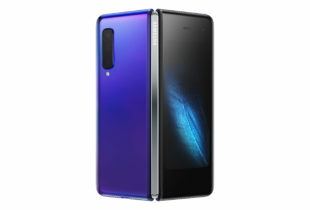 No stranger to new concepts, Chinese phone maker Oppo has released another first in its pricey new Oppo X flagship phone – a mechanised camera that pops up when you want to unlock the screen or take a selfie. The company had come up with a nifty rotating camera back in 2014. Now, this interesting little feature on the Find X allows it to stand out from the crowd again by showing a clean frontal design, sans the annoying iPhone notch. I got to say the Find X has rectified some of its earlier R15 Pro’s weaknesses. The new phone has turned out to be quite a looker, going by the launch in Singapore yesterday. It has the same build quality and looks of the Samsung Galaxy S9, complete with glass back and similar curved sides on the front screen. With a bit of heft at 186g, the phone feels premium as well. The phone is one of the best looking today. 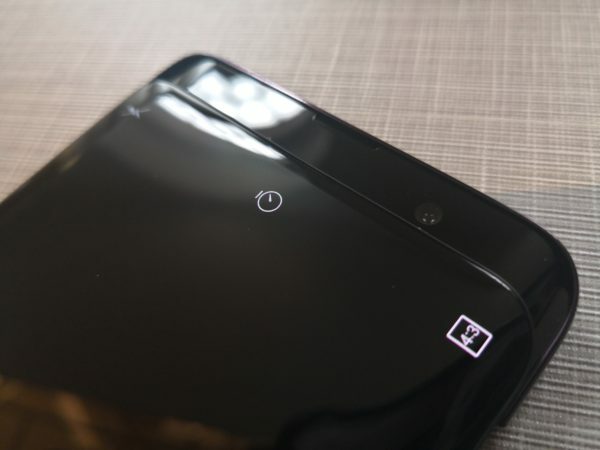 It helps that there is no fingerprint scanner and camera lens bumps to spoil the smooth facade on the phone’s back. 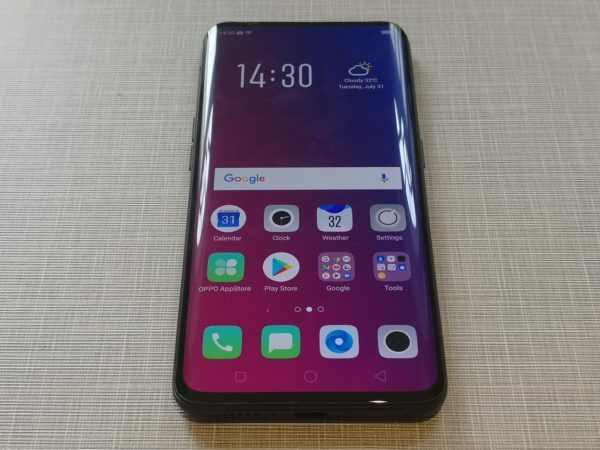 Oppo has shown that you can have a large 6.4-inch OLED Full HD screen that is nearly bezel-less, without a notch. A USB Type-C port lets you juice up the phone, transfer files to a PC and plug in a pair of earphones via an included adapter. 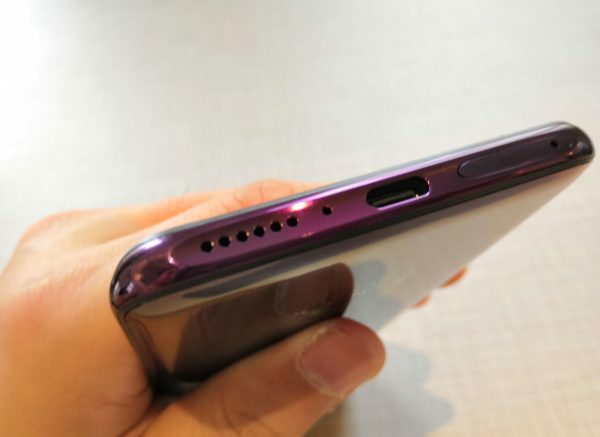 It’s sad to see the lack of a 3.5mm headphone jack, so you better not be charging the phone and needing to plug in your earphones at the same time. Oppo has gone for a moving camera module that pops out from the top of the phone whenever it is needed. 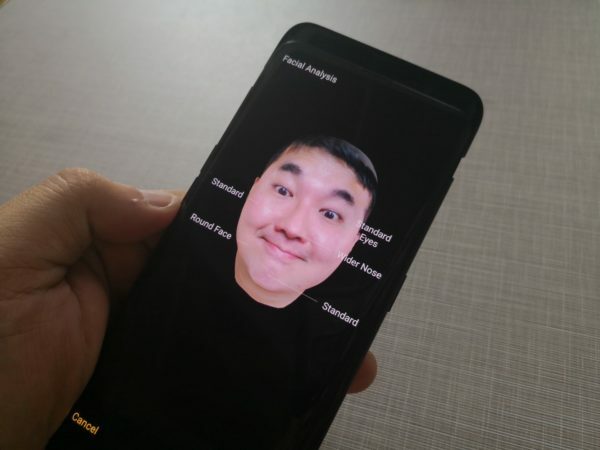 That means when you use the Find X’s 3D front camera to unlock the phone by using your face, the camera module will have to be activated every single time. And since the Find X does not come with a fingerprint sensor, you can expect extensive use of the camera module. Yes, you do worry about the reliability of the pop-up mechanism, so we will test that out more extensively when we have the phone in for a little longer. As a flagship phone, the Find X has ticked all the right boxes. In the Singapore model, you get a zippy Snapdragon 845 chip, massive 8GB of RAM and useful 128GB of internal storage space. Those are very high-end specs for the phone’s engine. When it comes to lasting power, the 3,730mAh battery should provide enough juice for a day of use handily. On paper, the Find X certainly looks as good as any flagship phone out there. With the short time I had to try out the Find X at the launch, I cannot say for sure how the rear camera performs yet. What is impressive though is a 3D face scanning system that helps to push “face beautification” to the next level. Yes, beyond smoothing out wrinkles and brightening your skin. 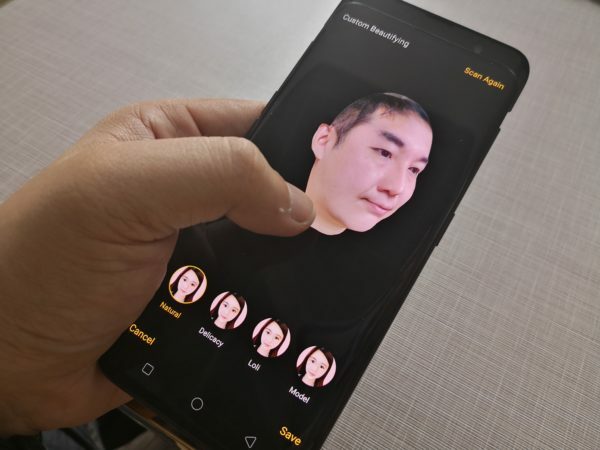 The Find X scans your face by taking a series of photos and then maps them onto a 3D model to help “beautify” a face. Whenever my face is detected in selfies, the phone will use the 3D model of my face to enhance my features. If you’re familiar with the Liquify feature in Photoshop that many photographers use to nip and tuck a face to look better, this is similar to that. 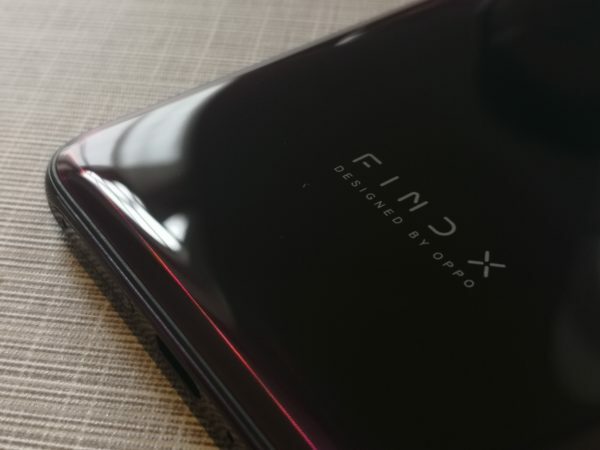 The Oppo Find X has a lot going for it but there are still concerns about the camera module. Oppo told reporters here that it has tested the smartphone more than 300,000 times, though you need to take a leap of faith with that. The camera module still wobbles a little when extended. Since the phone is not IP67-rated, dust invasion is a real concern here too. Oppo has to address concerns with the phone’s durability to allay fears and win over users. 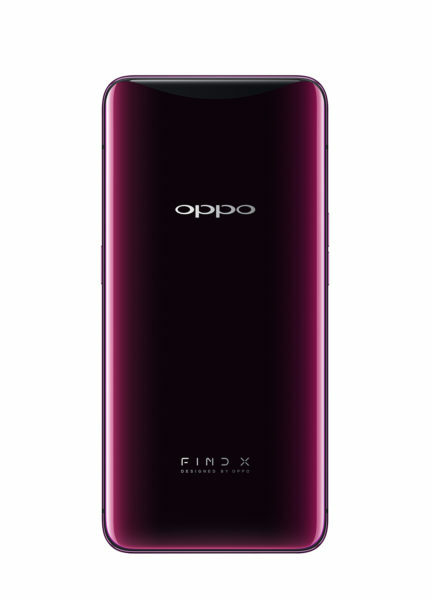 Costing S$1,199, the Oppo Find X is solidly in high-end flagship territory that Samsung currently lords over. It will need to convince users that its new phone is not just flashy but also durable for the long run. 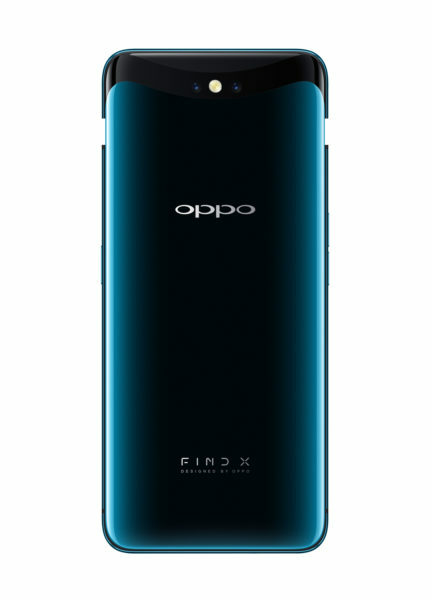 All the same, I’m happy to applaud Oppo for being unconventional here. 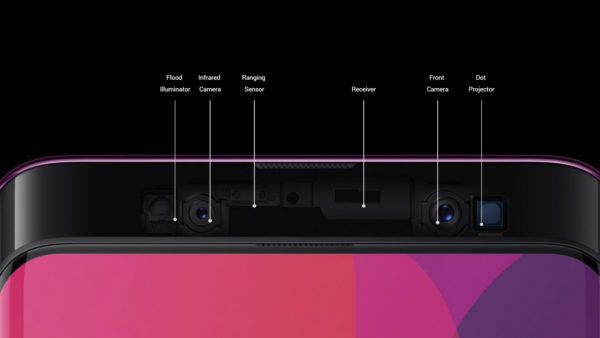 With the pop-up camera module, it has come up with something new to answer the question – go for the notch or have a small band at the top of the screen. Well, you can pop up the camera and have more screen at the top with the Find X. Out today in Singapore for pre-orders, the Find X is one interesting phone I’m looking forward to trying out soon.